Amelia has a new favourite TV programme which she has become obsessed with recently and that is Shimmer and Shine. If you're not familiar with the preschool show it follows two genies Shimmer and Shine who are twin sisters and their magical adventures with their best friend, Leah. Up in the starry sky Shimmer and Shine are genies-in-training who grant wishes for Leah. 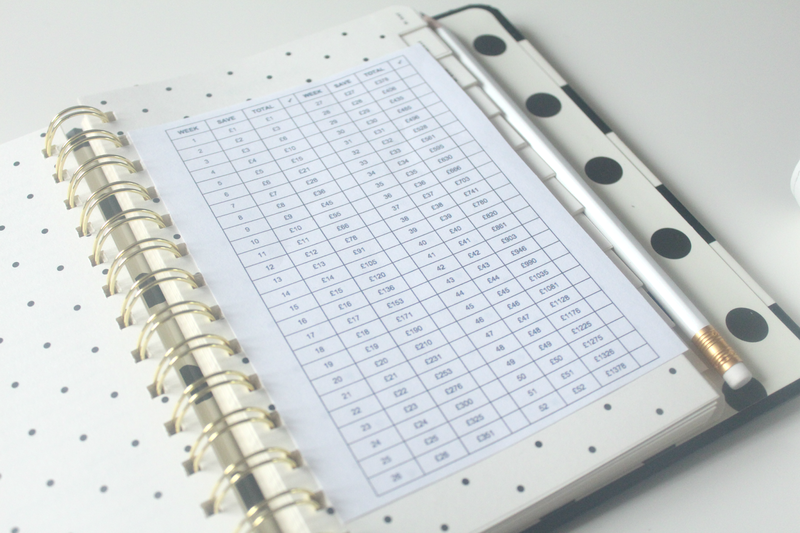 The wishes don't always go as a smoothly as they plan though, after all, they're still in training. But they always manage to put things right again. Inside the magical box were lots of goodies for Amelia to bring to life. The first item Amelia couldn't wait to play with when she opened the magical box was the Wish & Wear Genie Necklace. She always loves playing with my jewellery so I knew she would love this when she got her eyes on it. 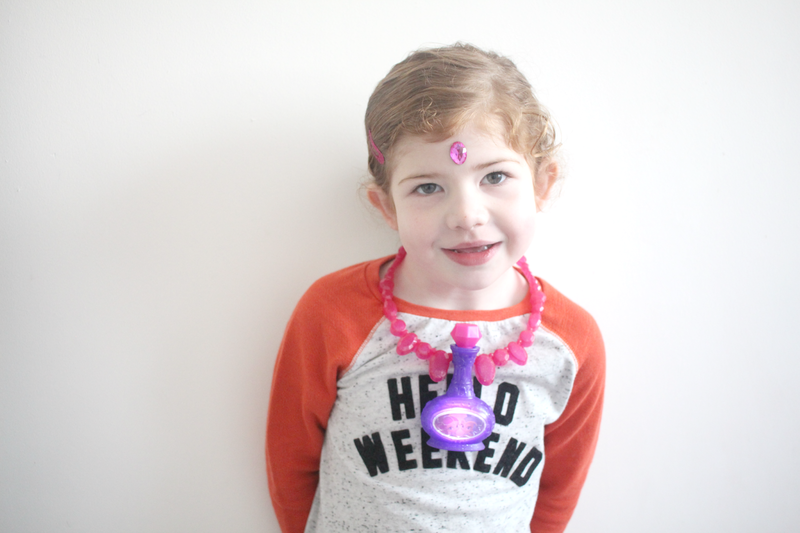 The Shimmer and Shine Genie necklace features a very special surprise from your best friends Shimmer and Shine hiding inside. By pressing the gem at the top of the bottle it will light up the bottle and the genies appear. It plays fun phrases and a song which Amelia loves playing and dancing to on repeat. The bottle detaches from the necklace so it can be played with separately. 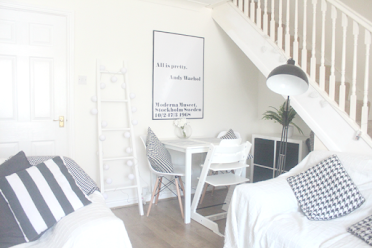 This retails at £12.99. 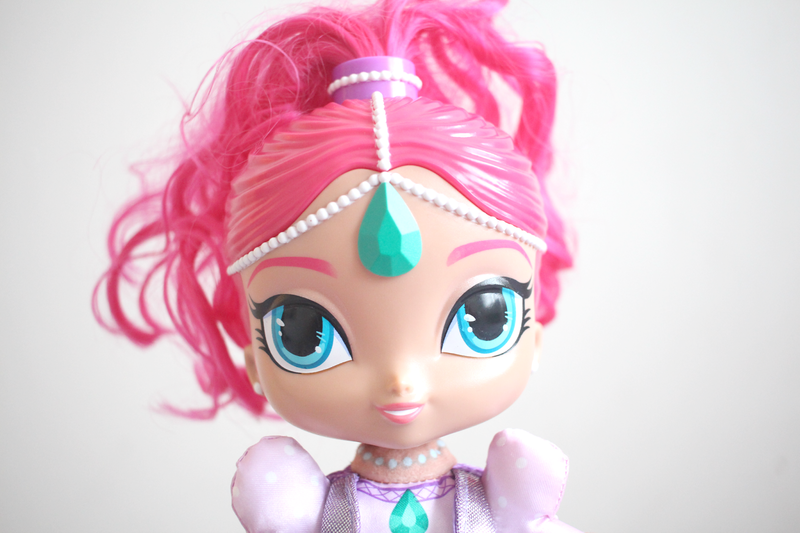 Also included in the new range of toys is the Talk & Sing Shimmer Doll. 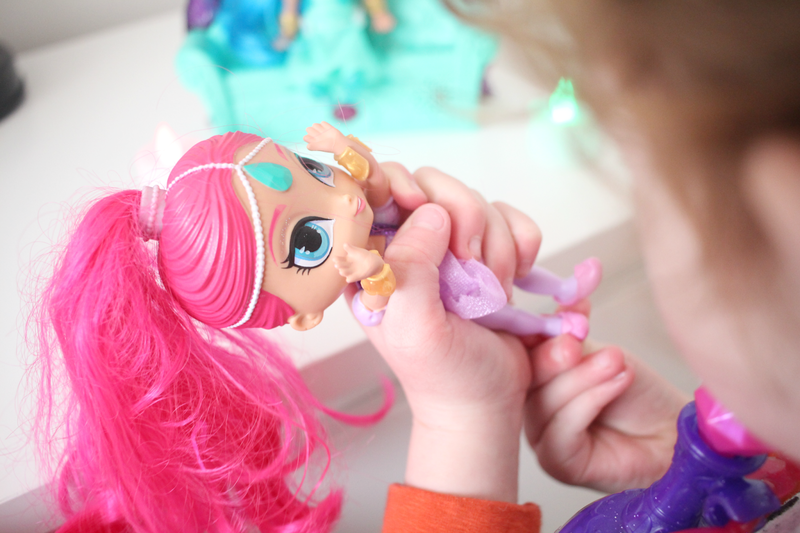 This soft Shimmer doll is sue to bring magic to every little genie's playtime. The doll is of a good size and if you give her a hug or squeeze her belly you'll hear fun phrases and songs from the Shimmer and Shine television show. Amelia loves playing with Shimmer and now I have to buy her Shine for her birthday in a couple of months so she can play with them together. She loves brushing her long pink ponytail and giving her hugs. 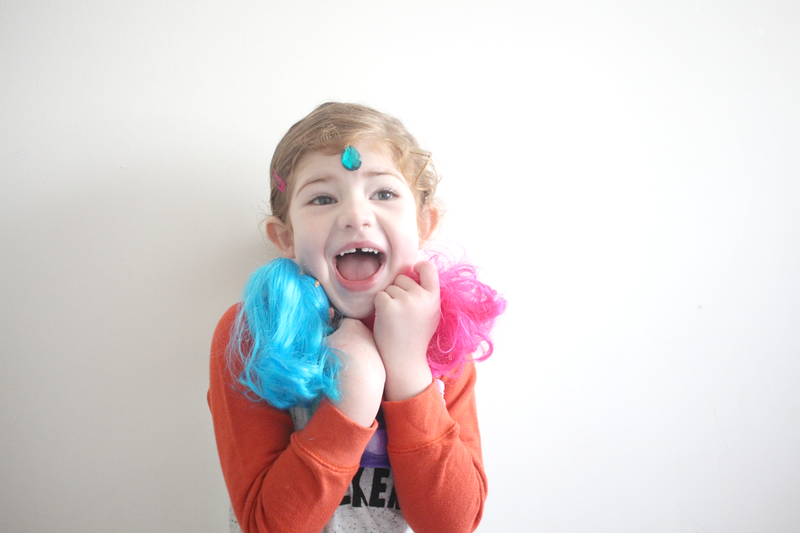 She also enjoys playing with the gems and pretending she's Shimmer. Last but certainly not least we were sent a Float and Sing Palace Friends Playset. 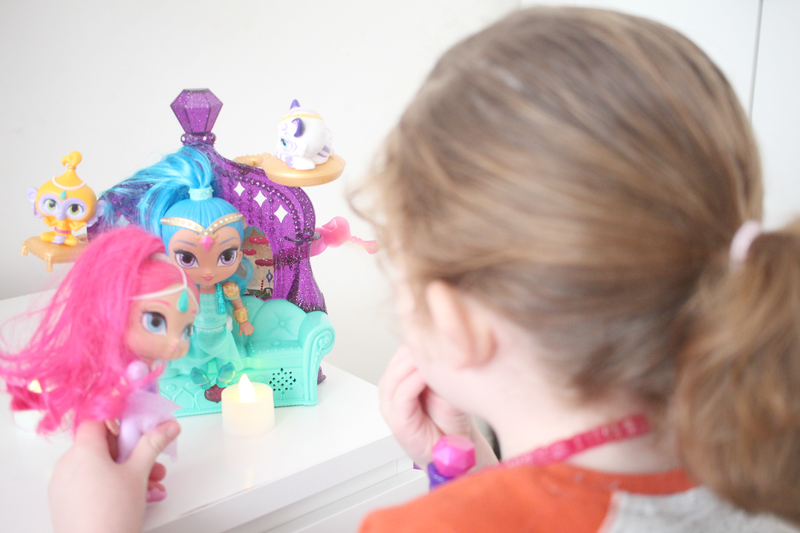 The play set includes Shimmer and Shine dolls and their pets Tala and Nahal. Amelia loves playing with this play set and putting shimmer and shine in the holder and moving it up and down so it looks like they're floating. This set is great for imaginative play and for carrying on the fun after watching the programme on Nick Jr. After all, what child doesn't like acting out what they've watched on their favourite TV show. 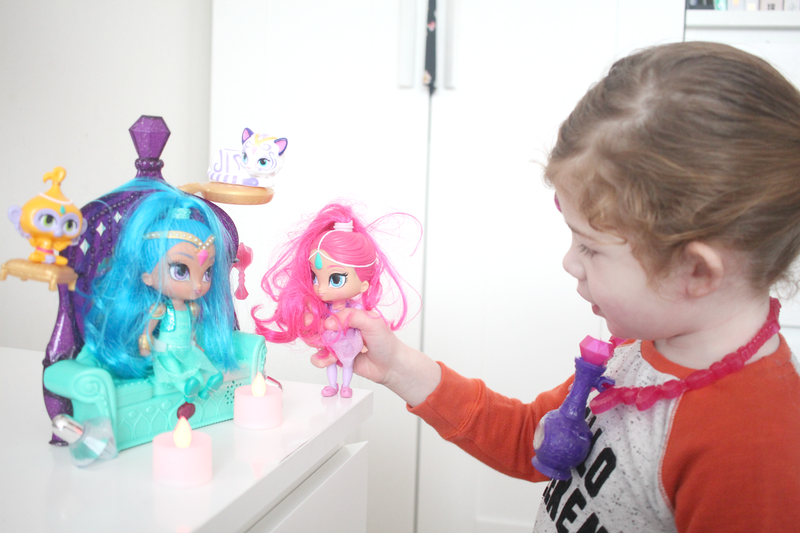 Amelia loves playing with the new Shimmer and Shine toy range and has been creating little stories of her own using her imagination. 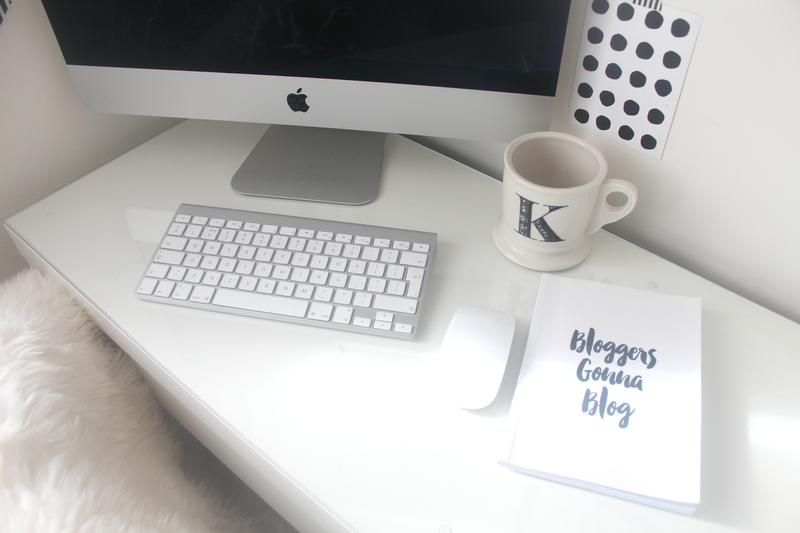 As they say, every girl has the magical power within her to try and succeed! 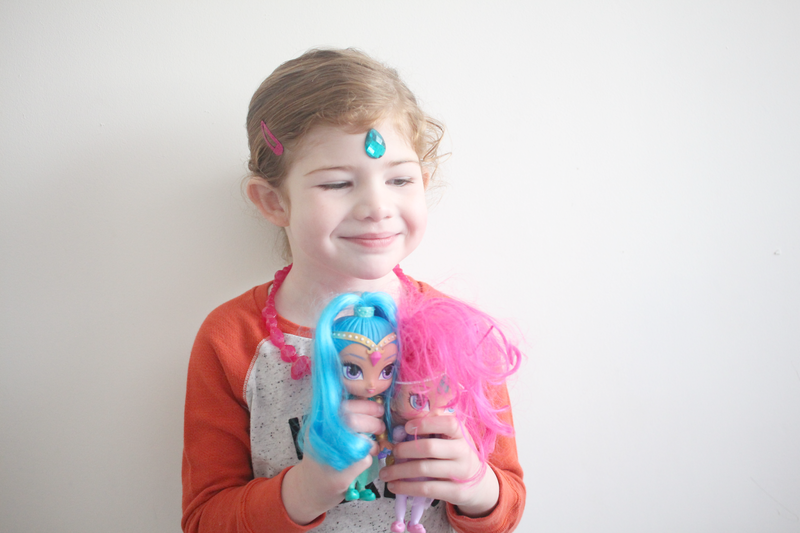 Only Shimmer and Shine fosters imaginative play and resilience in girls through the magical adventures of twin genies-in-training granting wishes. If you have a little one around Amelia's age they will love the new toy range from Fisher-Price, based on the Nick Jr. series. Brining to life the magical adventures of the genies, with floating dolls, musical play sets and fun at bath time. 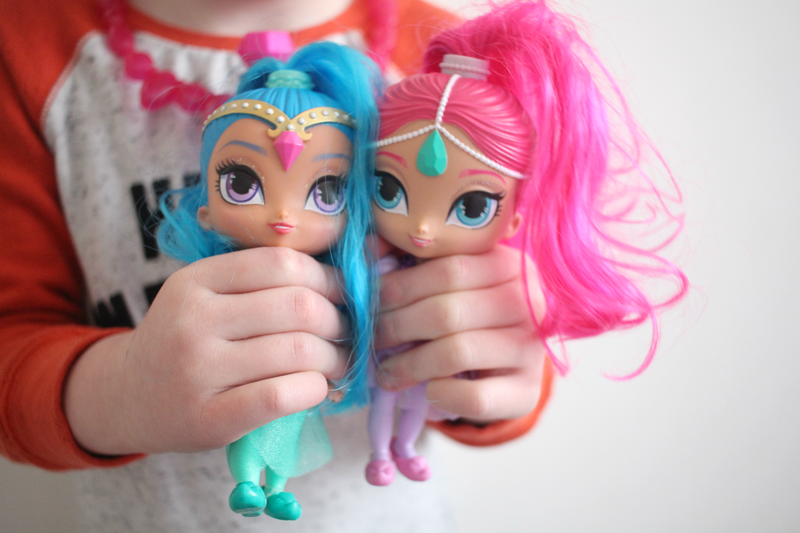 Be sure to check out the new range of Shimmer & Shine toys. Do your little ones watch the show? * We were sent the magical box for the purpose of this review. All opinions are our own and 100% honest. She looks so happy with her new toys and that show sounds amazing! Haha.